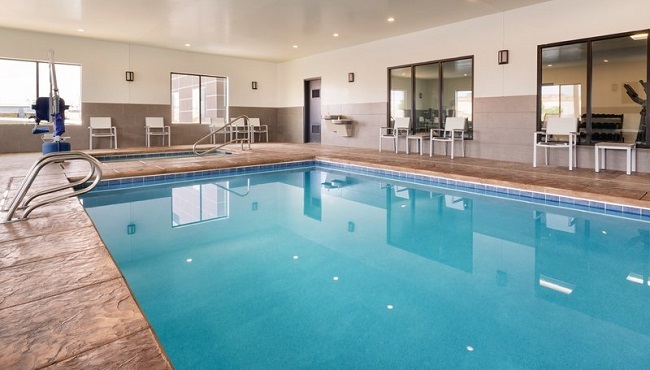 Spend the day swimming in Lake Powell, exploring Antelope Canyon or rafting down the Colorado River, and then return to the Country Inn & Suites, Page, AZ to read a book beside the indoor pool. 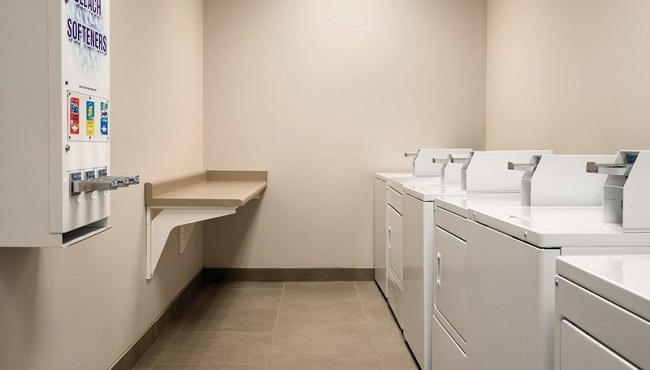 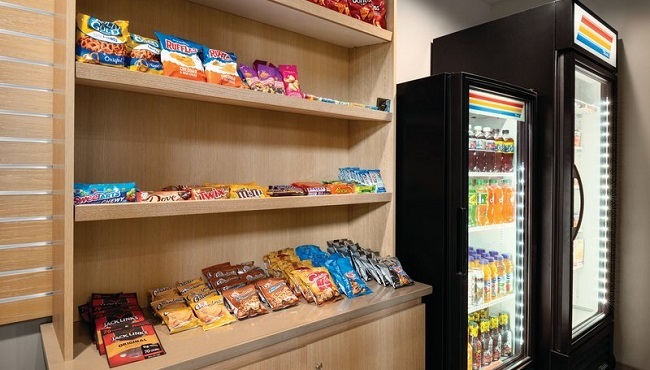 If your clothes got dusty during your adventures, drop them off at our hotel’s laundry facilities and pick up a cup of coffee on your way back to your room. 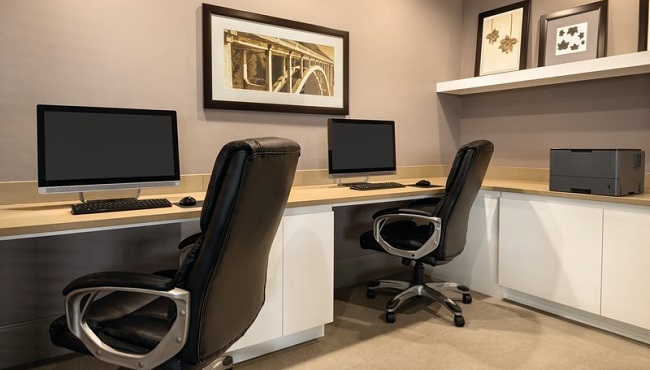 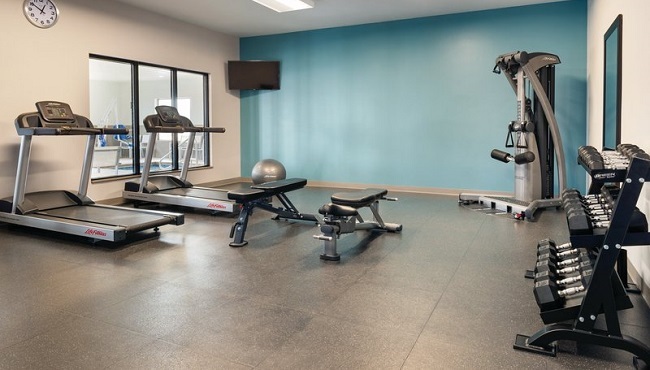 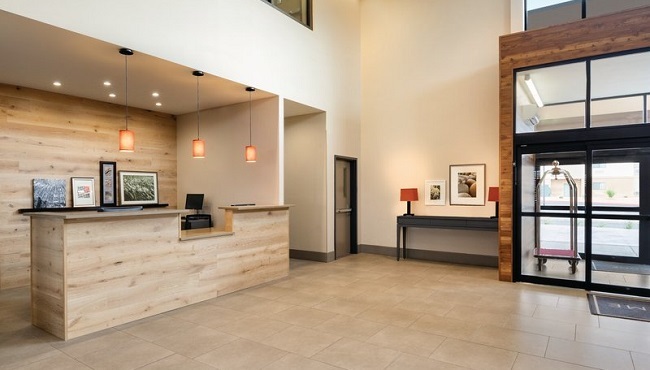 Our on-site fitness center makes it easy to keep up with your workout routine, and our business center and free Wi-Fi make it equally easy to keep up with email from back home.